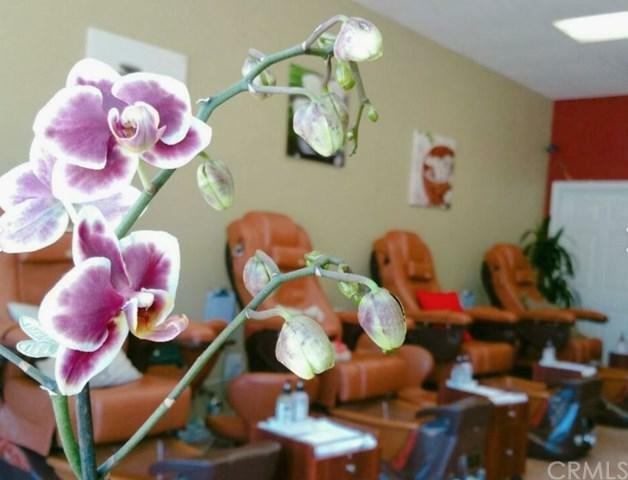 Current nail salon has been at this location since 2012 with very solid reviews on Yelp! Would be perfect for someone looking to get in the business. Manageable size yet enough chairs and desks to service various needs of the customer. Very easy to work with landlord and property managers.